GALION — It’s flu season in Ohio. 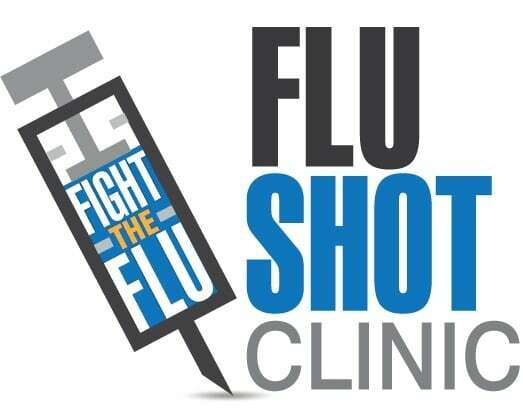 To than end, the Galion City Health Department is having a walk-in flu clinic today, Monday, Oct. 1 from 9 a.m. to 3 p.m. at the Golden Age Center, 301 S. Market St., Galion (Rear Entrance). Medicaid and many private insurance cards will be accepted and must be provided at the time of service. Those with multiple insurance carriers must bring all cards. No VFC eligible child will be denied immunizations due to the inability to pay.